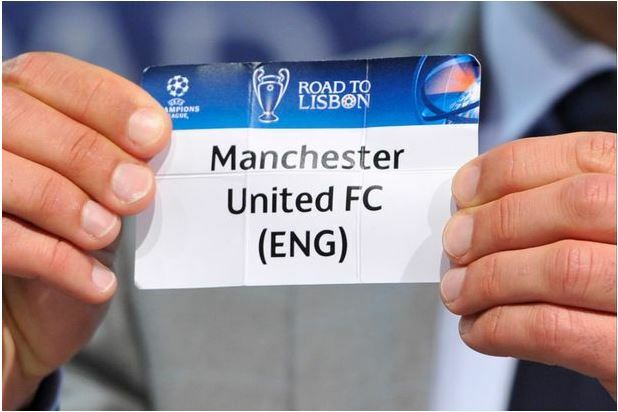 Manchester United are set to be seeded for the Europa League group stage draw when it is made on Friday. United finished fifth in the Premier League last season to miss out on a place in the Champions League for the second time in three years. But it means they will play in the group stage of Europe’s secondary competition for the first time. They are set to be in pot one for the draw in Monaco thanks to their UEFA club coefficent. It should see Jose Mourinho’s side avoid Schalke, Zenit St Petersburg, Athletic Bilbao, Inter Milan and Fiorentina in the group stage. Standard Liege, Celta Vigo, Feyenoord, Mainz and Nice are among the teams they could be grouped with. It total, 48 teams will be split into 12 groups of four with one team taken from each pot of seeds. Teams from the same association cannot play each other until the last 16 meaning United will not be in the same group as Southampton or West Ham, should they get through their qualifier. United will play their first game in the competition on Thursday, September 15, three days before they play Watford at Vicarage Road in the Premier League. United, Athletic Bilbao, Celta Vigo, Southampton, Schalke, Mainz, Inter Milan, Fiorentina, Braga, Nice, Zenit, Zorya Luhansk, Feyenoord, Standard Liege, FC Zurich, Konyaspor. Who else will be included? The draw will also include the 22 winners from the Europa League fourth qualifying round plus the 10 eliminated clubs in the Champions League fourth qualifying round. They will include either Villarreal or Monaco and Porto or Roma.